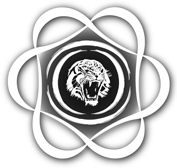 The Calver Cats logos . . . . . . .